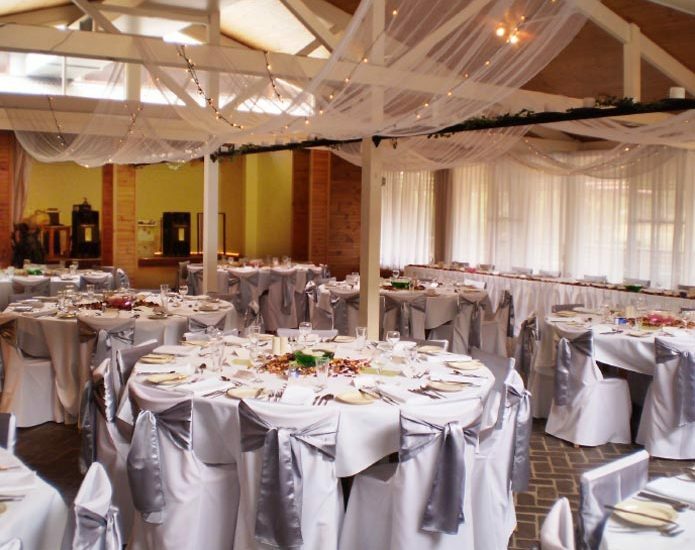 Goldfields Catering in Bendigo has extensive experience in the hospitality and catering business. Our team knows how to make your event a success – no matter how big or small. Operating from the Bendigo Pottery Function Centre, allows us to provide a great wedding receptions venue, while our experience and knowledge of the hospitality and catering industry enhances any Bendigo function. Our team has the capacity to draw on external resources to make corporate functions or major conferences in Bendigo and districts a success. We can also adapt our catering services to suit smaller private functions, including birthday parties and wakes. If you require a venue in Bendigo or catering for your next function, please contact us or complete our online booking enquiry.